i made her invitations and was pleased with how they turned out! 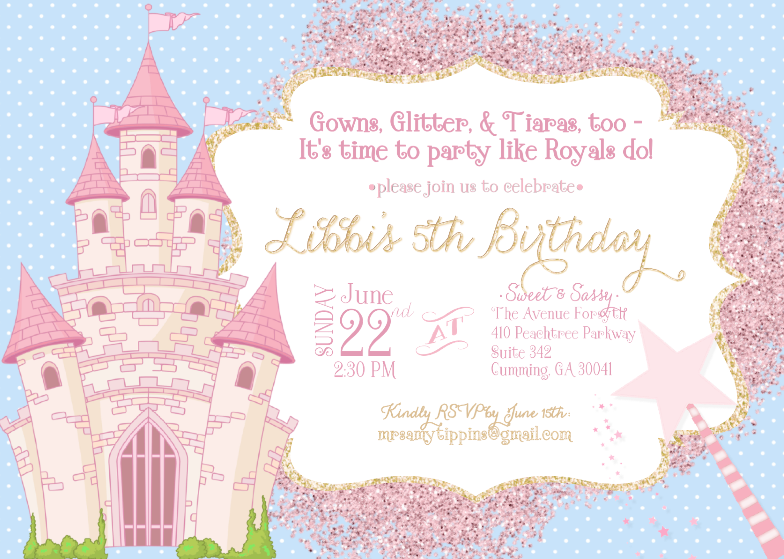 in case you're interested, the princess invitations are now my etsy shop! 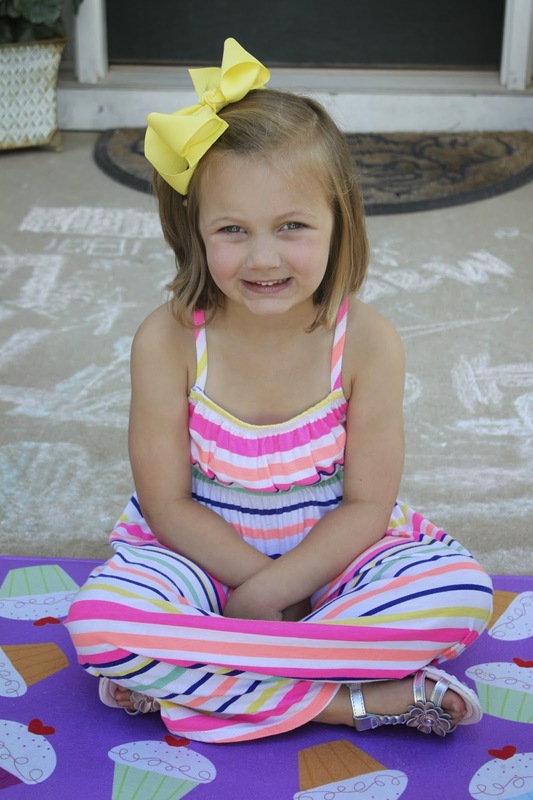 our big five year old girl (i still can't get used to saying that!) 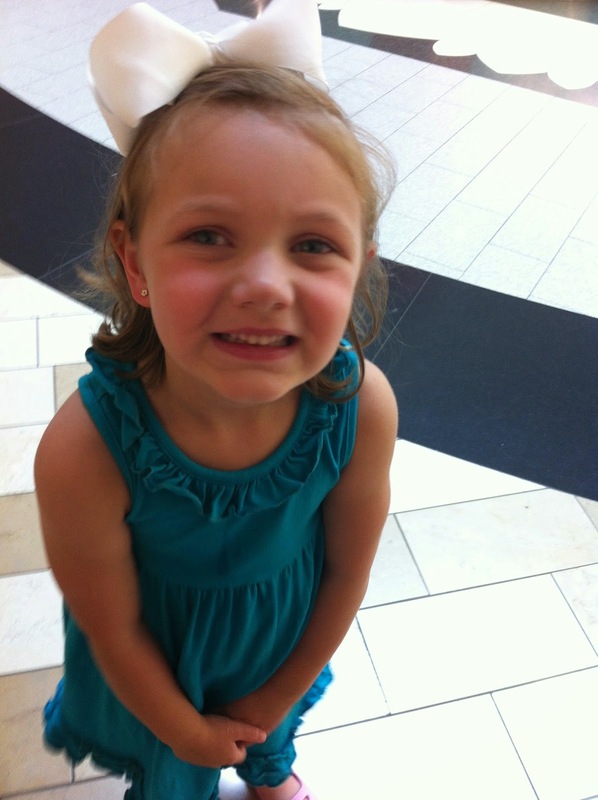 had her ears pierced the day before her birthday. i was surprised that she actually went through with it since her pain tolerance is like, well…. mine. ;) thankfully i had called and scheduled and appointment so we could make sure there were two people there to pierce both ears at the same time. otherwise i knew we'd be dealing with a single earring clad five year old. she told me, "it hurt worse than a dinosaur bite" and Lord knows she cried like she'd been bit by one. of course, after the fact she told me that it wasn't her crying, it was laney because she was so worried about her - ha! even though she cried, once she saw herself in the mirror, it was all worth it. i think she's looked at her earrings at least 1,000 times. and she has the hair tuck down to a science. she can tuck her hair behind her ears like it's her job. love that sweet girl! 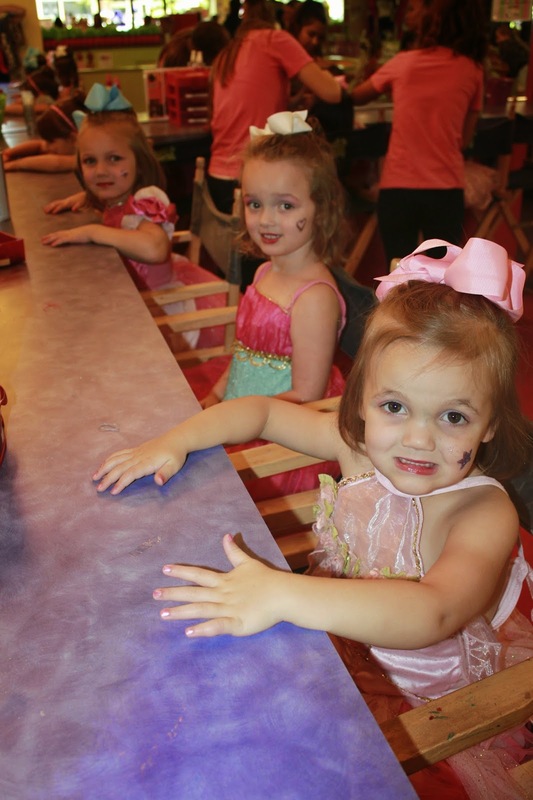 libbi was thrilled to have her little friends at her party and it was definitely right up her alley. 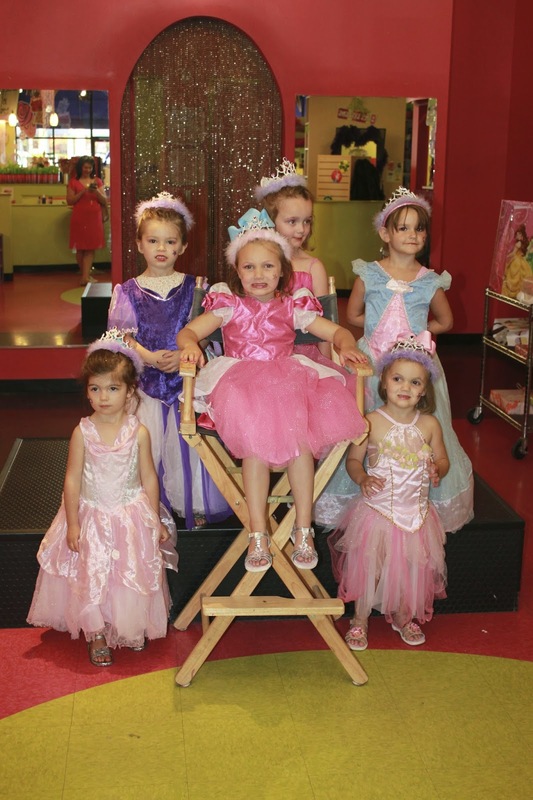 they had their hair and make-up done and then participated in their own princess crowning ceremony. it was darling! one of the cutest things i've ever seen. libbi was beaming the entire time. which made everything worth it! the makeup was reminiscent of an 80's prom, so of course the girls loved it - ha! hot pink glittery eyeshadow and red lips were the name of the game. and these girls were in heaven. after their fashion show, they got to choose a "Take-home" item to make. 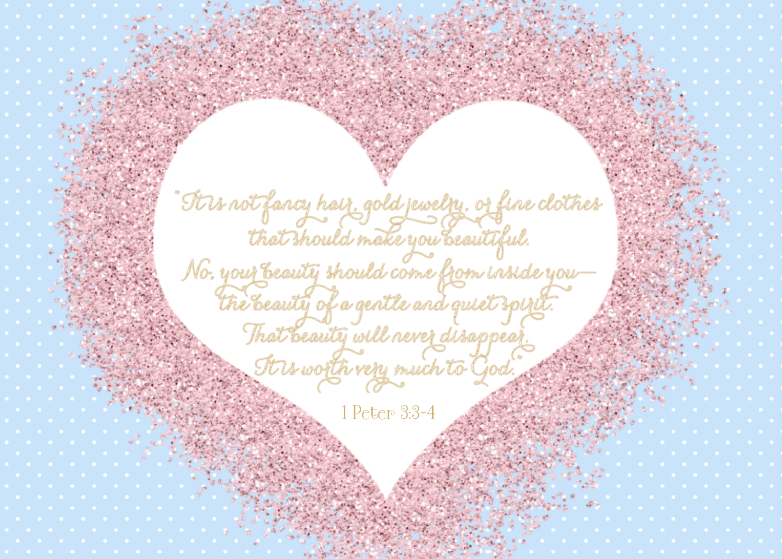 they could choose between sugar scrubs, body glitter, perfume, or lip gloss. it was way too cute! all i could think about was how much i would have loved to have worked at a place like that in high school. my bff and i would have been all over it! totally missed my calling as a sweet and sassy makeup technician and party planner! 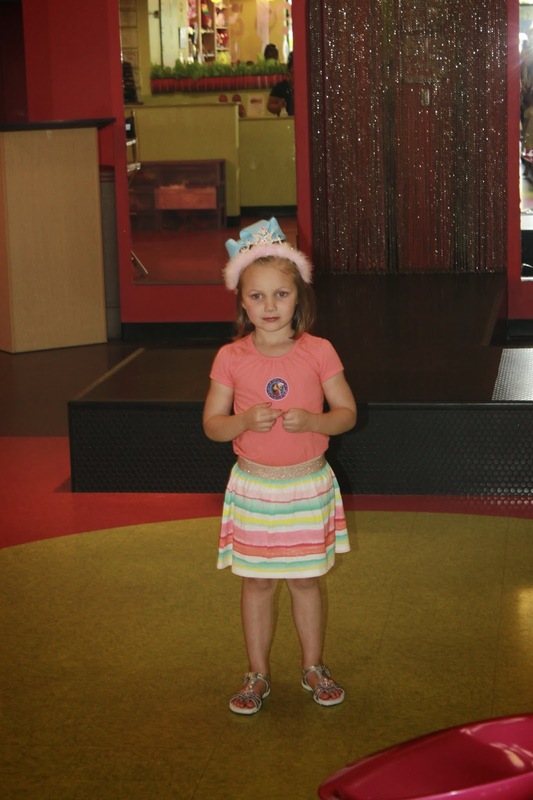 it was such a fun time and we were so happy that libbi enjoyed it so much. 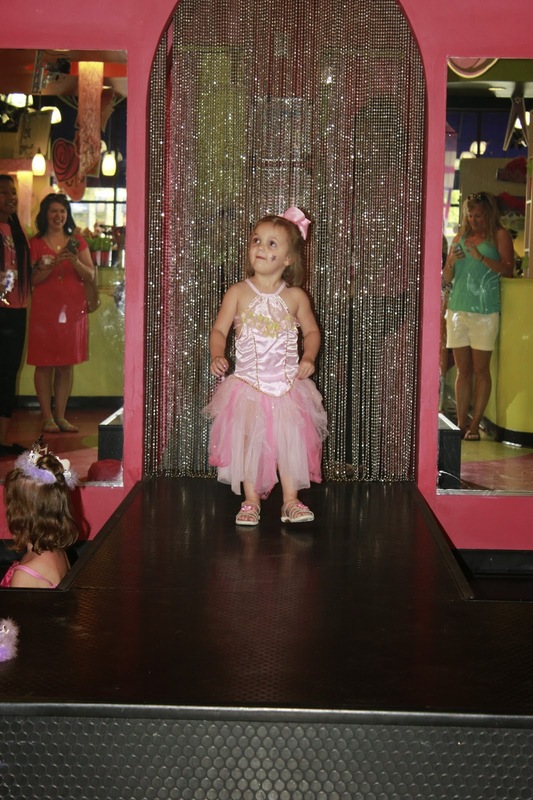 seeing the smile on her face and how thrilled she was the entire time was more than we could have hoped for!